A stronger UAE dirham is good news for those sending money, as well as those shopping for property, in their home countries. For foreign investors looking for attractive options in the UAE property market, this translates into more expensive deals. Furthermore, the borrowing costs on the US dollar-pegged dirham may go up if the US Federal Reserve increases rates. Brexit may have also helped push the dollar to a 31-year high against the British pound this year. As traders bet on US President Donald Trump’s administration impacting inflation and further Fed hikes, the dollar is also on a five-year peak against the euro and is continuing its upward trajectory against emerging market currencies. 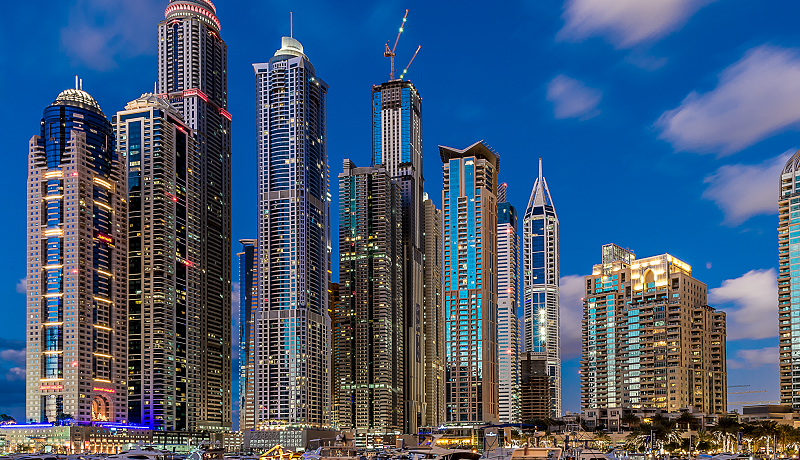 The latest report by ratings agency, Standard and Poor’s (S&P), says that currency fluctuations would cause the residential prices and rents to fall by another 5-10 per cent this year in Dubai. The report said that the strength of the US dollar is continuing to make the UAE increasingly expensive for tourists, even as investor sentiment and purchasing power have weakened due to lower oil prices. Citing Dubai Land Department (DLD) data that UK nationals were among the top four investors in residential property in Dubai, the report said that the 17 per cent decline of the pound against the dollar in the past 12 months due to fears of a fallout from the UK’s decision to leave the EU is a matter of concern for the UAE’s real estate sector. According to the DLD, the total real estate investments last year reached Dh91 billion from 55,928 investors. Indians ranked highest in terms of both volume and value among foreign investors with Dh12 billion worth of property transactions from 6,263 buyers. GCC citizens contributed Dh35 billion from 12,768 investors, of which 3,294 investors from Saudi Arabia made transactions worth Dh8 billion. Pakistan contributed Dh4.4 billion from 3,372 investors, while British investments amounted to Dh5.8 billion from 3,372 investors. Overall, the DLD’s annual report recorded a total of 60,595 real estate transactions last year, exceeding Dh259 billion in value. Of these, 41,776 were sales transactions, representing a total value of Dh103 billion, while 15,000 were mortgage transactions that contributed Dh128 billion. 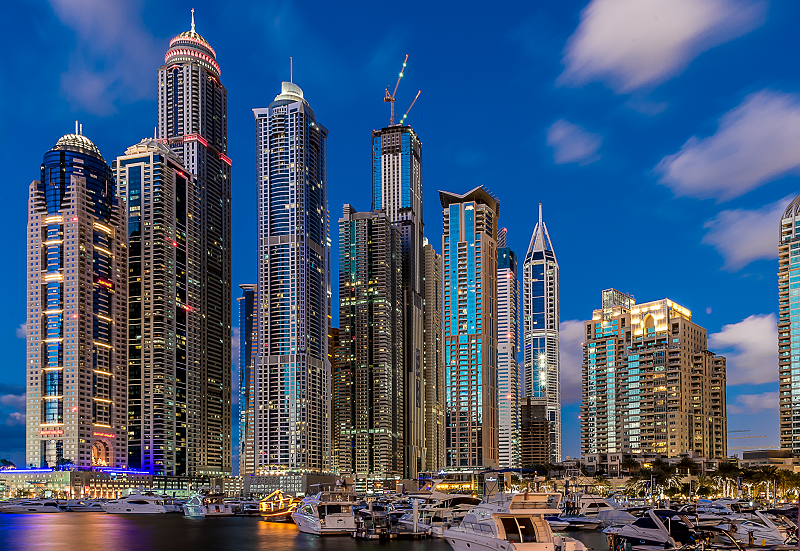 As a stronger dirham opens opportunities abroad, the UK property market has become more attractive for Middle East investors, particularly those looking for London property. Last year investors adopted a cautious approach to the real estate market in the UK, waiting to see the fallout from the Brexit vote. This year, investment activity appears to have resumed. The dirham has also emerged stronger than before against the euro and the Indian rupee, making it profitable for overseas sellers, despite UAE property prices declining in single digits last year, as the difference in cost is offset by currency. This year, analysts say the UAE’s safe haven status will continue to attract the right buyers. If property prices bottom out, the buyers find the market increasingly attractive despite marginal currency changes of about 2 per cent that were seen last year. While India has seen its economy shrink due to the effects of demonetisation introduced by the current government, the outlook for Indian spending in Dubai remains strong. East and Africa and investment sentiment hasn’t changed much for them,” says Godchaux. On the back of expected tax cuts, spending and deregulation, the US Federal Reserve has suggested further interest rate rises “sooner rather than later” to match its projections of three increases this year. In December, echoing the Fed’s rate hike, interest rates in the UAE went up. As UAE interest rates may rise further in the coming year, prices will become higher for many end users who rely mainly on mortgage to buy property. Many in the real estate market have recommended a more borrower-friendly loan-to-value (LTV) ratio, instead of the current cap that allows a 75-80 per cent loan value for first-time property purchases of up to Dh5 million. Other costs such as the 7 per cent transfer fee, which had been put in place to prevent the market from overheating, add to the financial burden of the first-time buyer. “As the Federal Reserve starts increasing rates in the US in the foreseeable future, rates in the UAE will naturally follow, with a mechanical negative effect on mortgages here, although the UAE Central Bank could potentially use several tools to mitigate this possible effect, such as increasing the LTV ratio,” says Godchaux. The current focus on residential amenities and on live, work and play spaces means there is greater interest coming from end user buyers compared with previous years. Majid Saqer Al Marri, Senior Director of Real Estate Investment Management and Promotion Centre at the DLD, has said that in the first 45 days of this year, real estate transaction value has already reached Dh42 billion, nearly half of all investments last year, which amounted to Dh91 billion. Godchaux says that the emirate continues to be attractive because of its overall strategic growth. “Dubai in its constant attempt to diversify, and attract and retain talent, is establishing itself as the cultural and creative hub of the region, moving away from its ‘transient city’ image,” he says. “New projects such as Dubai Design District, City Walk and Box Park are blurring the edges between live, work and play. The S&P report comments on “housing affordability improving from the current price environment”, maintaining that the ratings are likely to stay stable as “developers will be able to absorb the fall in house prices due to low debt burdens and strong balance sheets.” The report also underlines the fact that rated real estate companies are also hedged somewhat due to their high asset quality and long-lease structures.